Our state of the art truck mounted steam cleaning system can clean your RV home, Campers, & Boats carpet and upholstery. Our equipment uses powerful steam cleaning while also sucking up all the moisture out for minimal drying time. This system gets deep into the padding and all the way down to the sub-floor of the carpeting to get a thorough clean of your carpet. Also we make the seats look fresh and new again. Our clients often exclaim the wonderful difference that is made with professional carpet cleaning for their RV, Campers & Boats. There is often tough to remove dirt and water stains in these carpets from out door use and only when you down to the subfloor of the carpet with industrial equipment do these stains truly begin to come out. 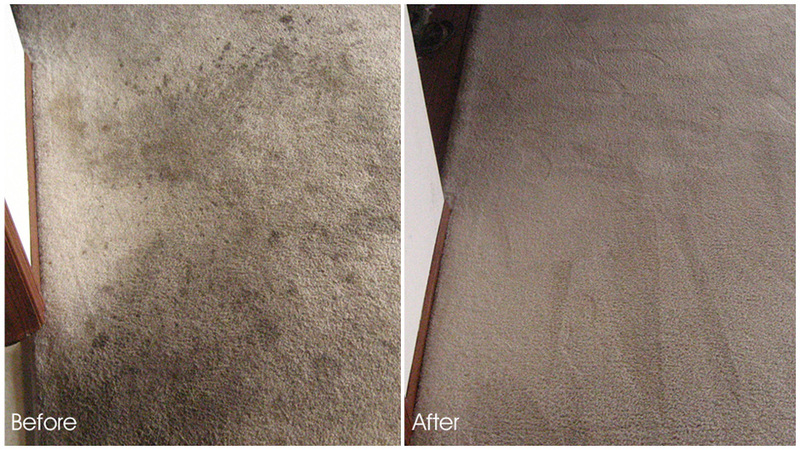 We can also deodorize your carpet to take out odor while our sanitizing action knocks out any fungus,bacteria,mites or mildew that may be hidden deep underneath. This is why our carpet cleaning is not only visually pleasing but healthy & sanitary, completely safe for thee kids and pets unlike other chemical cleaning methods. 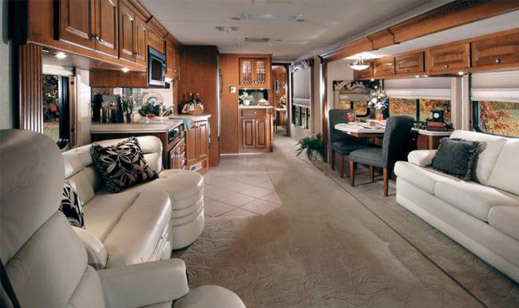 We will extend the life of your RV, Boat, Camper carpets and make it look brand new again. We get a big kick out of seeing client's faces once we're all done, you will be shocked at how much difference we can make to not only the carpet but the entire appearance of your vehicle. 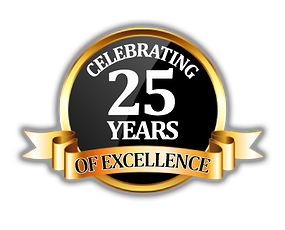 We have over 25 years of experience in providing expert carpet cleaning for Sterling Heights, MI and we hope to continue for 20 more. We are dedicated to bringing you affordable rates, family friendly service and industry's leading skills at making a difference people's homes and outdoor properties. Give us a call today and we will gladly go over how we may be able to help you.